Do you have a little one who struggles with dry, itchy skin? Are you looking for a skincare solution that will help alleviate the symptoms? We feel ya, mumma! Dry, itchy, allergy-prone skin and skin conditions like eczema can be a nightmare when little ones are affected. But don’t give up hope. Not without trying this revolutionary moisturiser that is specifically designed for adults, children and even newborns who have atopic and allergy-prone skin. What is it? It’s called La Roche-Posay Lipikar Baume AP+. But don’t let the complicated name throw you. This cream tackles discomfort and dryness and is suitable for even the youngest members of the family. 25,000 dermatologists around the world already recommend it and we’re hopeful that it will help your little ones get the relief they deserve. 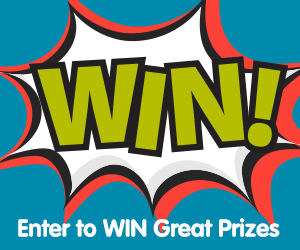 We’d love for you to join us as we put this new product to the test. 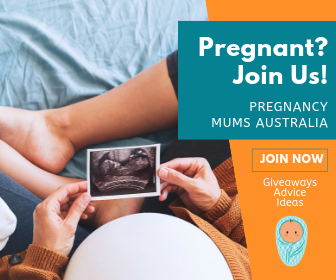 We’re looking for 15 families to take part in our reader review and share their experiences trialling this amazing product. Although it might seem like you are alone in your quest to combat dry, itchy skin, you’re really not. An estimated 60% of Aussies have sensitive skin, many of which are children¹. And countless parents are in the same boat, searching relentlessly for a product that will help. After all, no parent enjoys watching their little one suffer with dry skin. Regardless of what’s behind the itch, anyone who is prone to dry, itchy skin wants the same thing – soothing relief. This is exactly what La Roche-Posay Lipikar Baume AP+ offers. Originating in France, the moisturiser already has a cult following overseas for its effectiveness and soothing qualities. The anti-irritation, anti-scratching cream restores long-lasting comfort and reduces irritation and dryness, especially for those with atopic and allergy-prone skin. The formula is developed using a minimum number of ingredients reducing the likelihood of flare-ups. Replenishes and fortifies the skin’s protective barrier via pure Shea Butter (20%) and Niacinamide. Helps rebalances the skin’s microbuime. Provides 24 hour moisturising protection against itching and dryness. Unlike medicated alternatives, Lipikar Baume AP+ is suitable for everyone in your family, including bub. The 24-hour anti-scratching efficacy means you don’t have to worry about bub scratching through the night. Plus, it’s fragrance-free, paraben-free and ultra-quick drying so there’s no damp texture left on the skin. 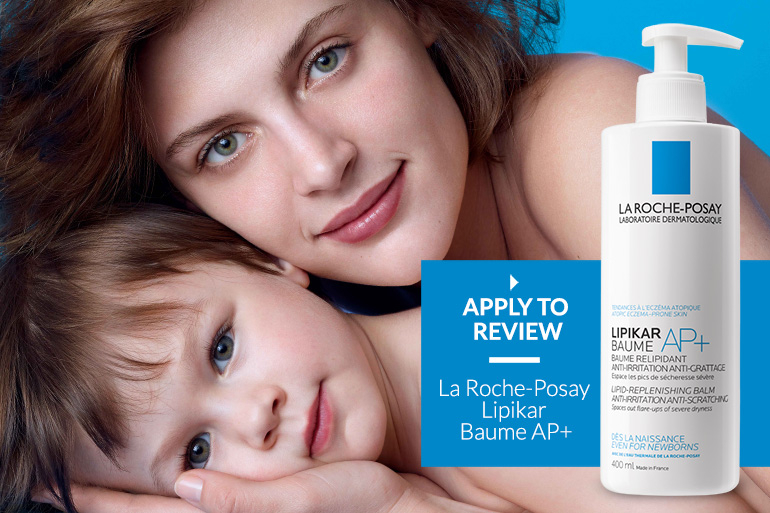 If your little one does have skin irritations, then we encourage you to apply to review La-Roche Posay Lipikar Baume +AP. We’re looking for families with children 4 and under to trial and each selected family will receive one 400ml tube of La-Roche Posay Lipikar Baume AP+ to use for two weeks. We’ll ask you to take some before and after photos so that you can help to illustrate the changes the product has made on their skin. 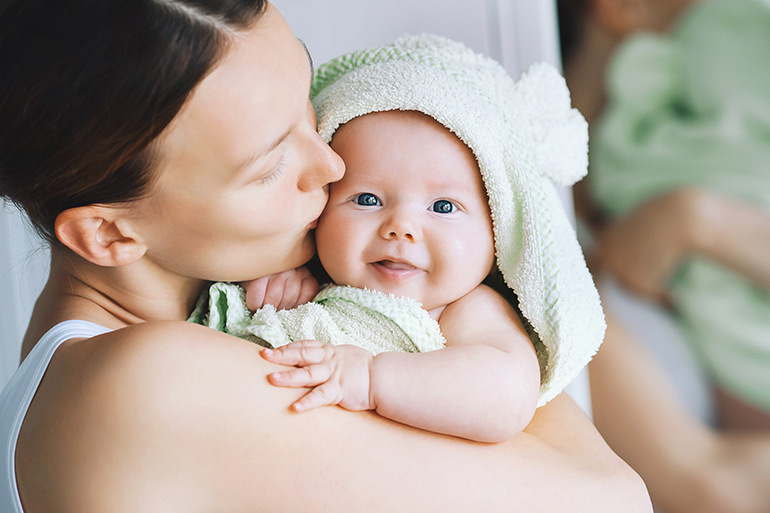 Simply fill out the form to apply to become a Mum Central reviewer and test out Lipikar Baume AP+.